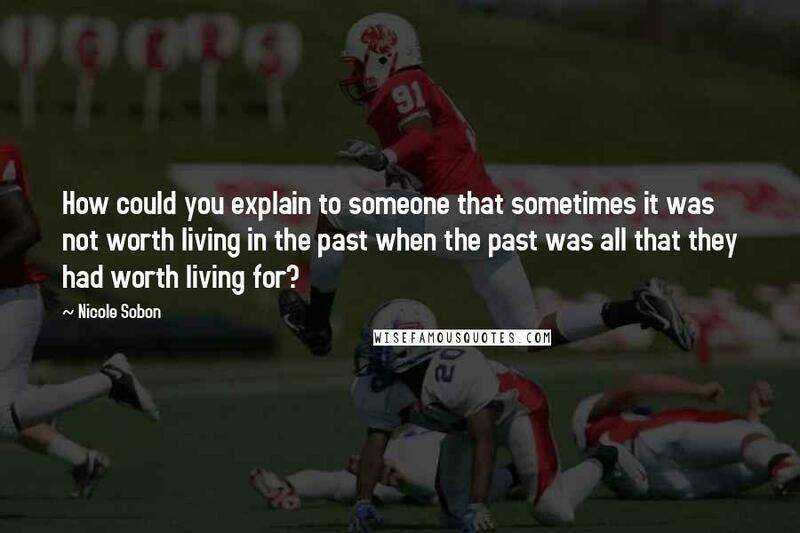 How could you explain to someone that sometimes it was not worth living in the past when the past was all that they had worth living for? 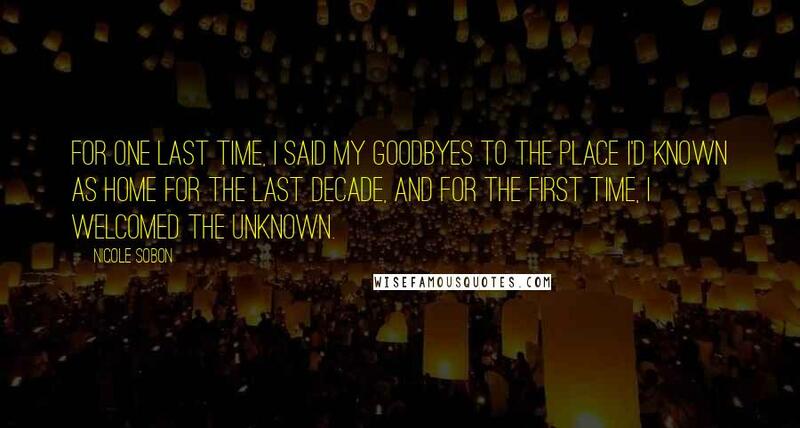 For one last time, I said my goodbyes to the place I'd known as home for the last decade, and for the first time, I welcomed the unknown. 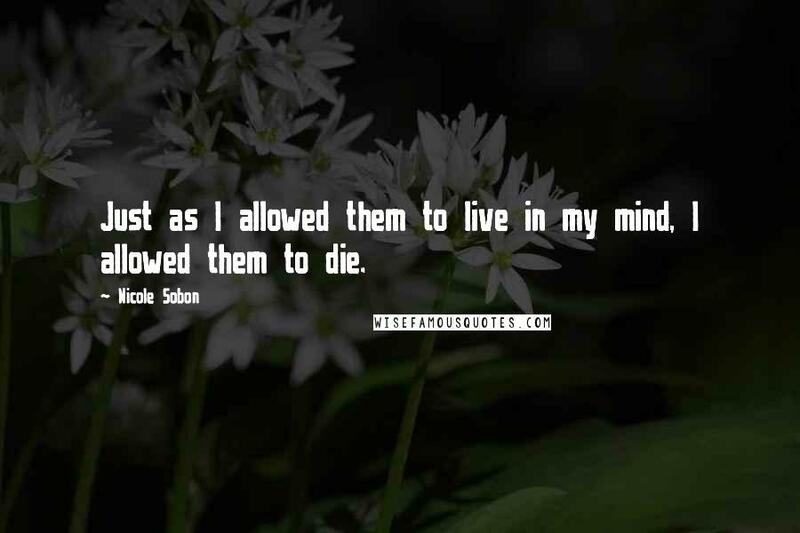 Just as I allowed them to live in my mind, I allowed them to die. 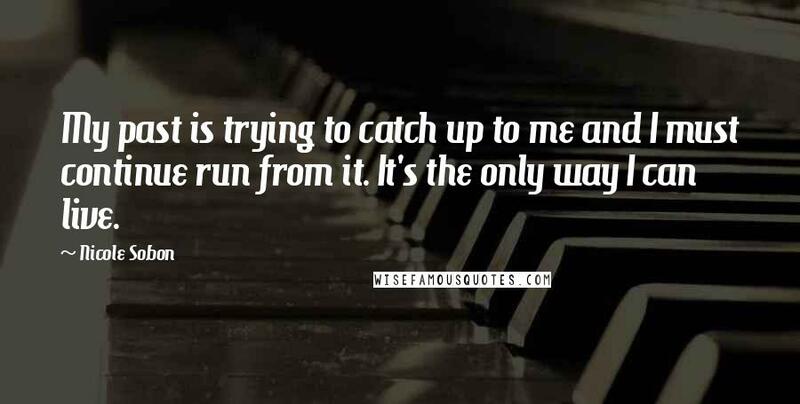 My past is trying to catch up to me and I must continue run from it. It's the only way I can live. Hope could be a devastating emotion if you allowed it to control you. 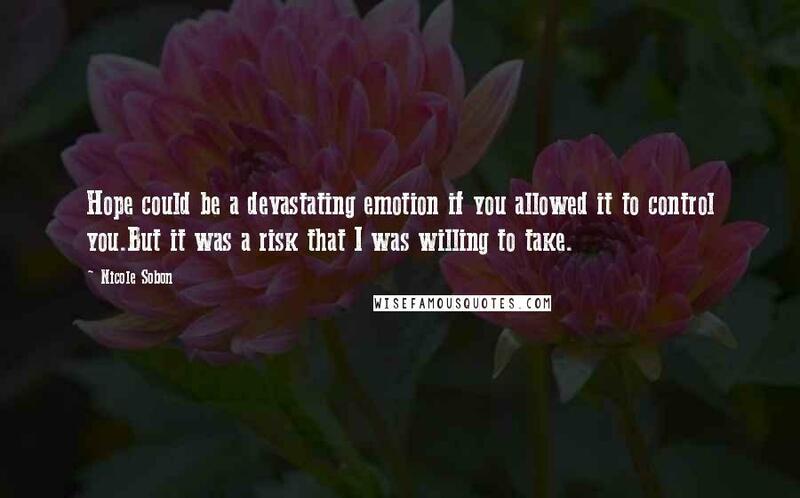 But it was a risk that I was willing to take. 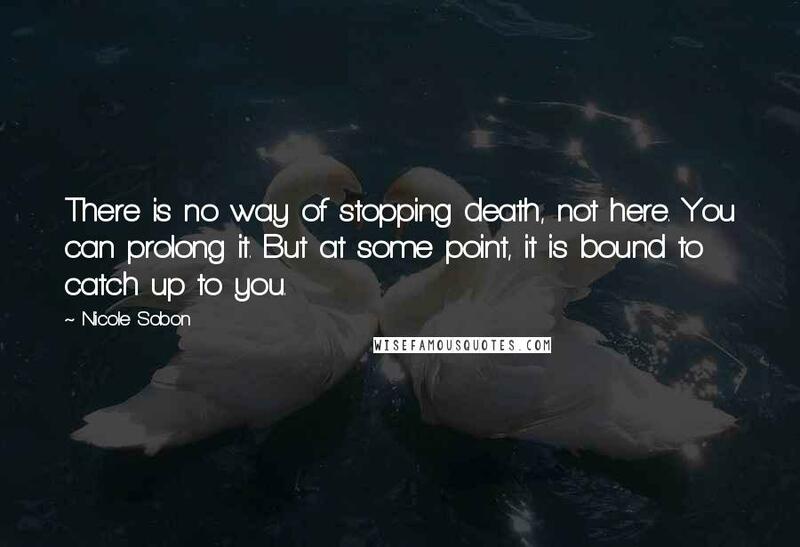 There is no way of stopping death, not here. You can prolong it. 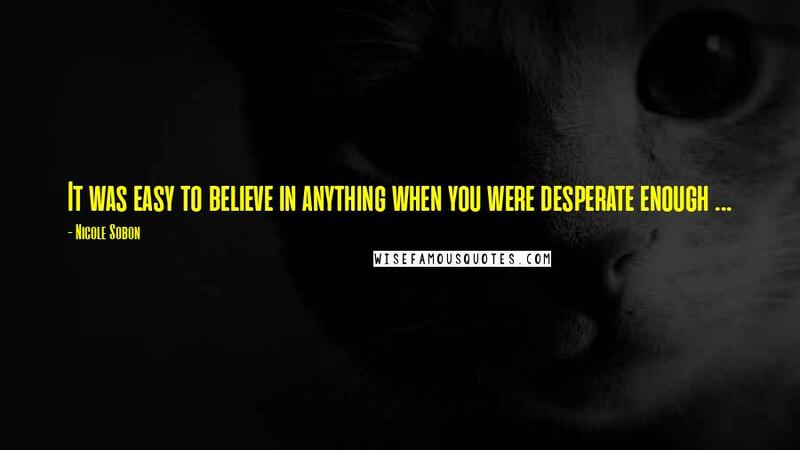 But at some point, it is bound to catch up to you. 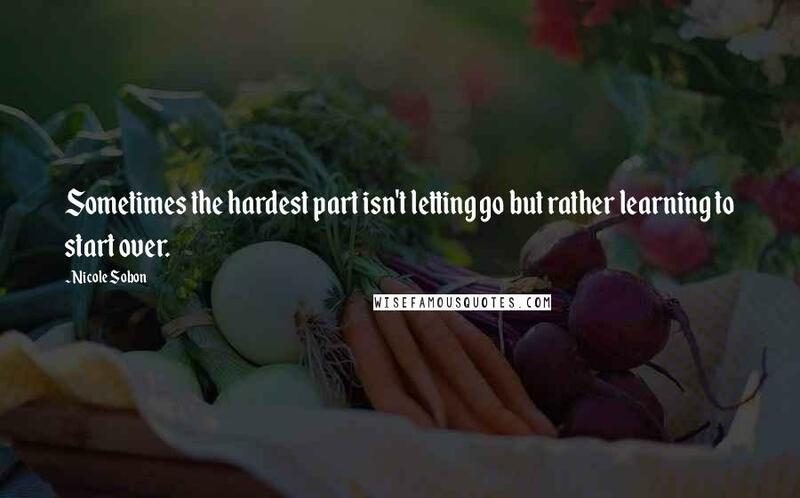 Sometimes the hardest part isn't letting go but rather learning to start over. 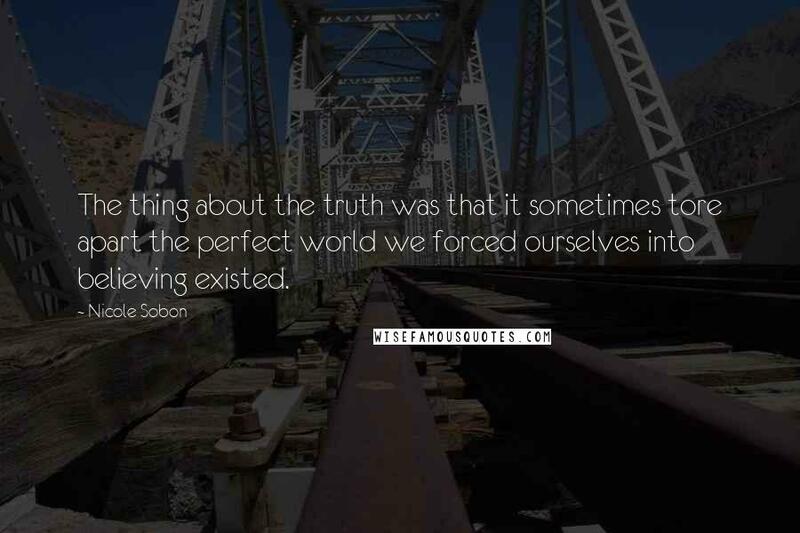 The thing about the truth was that it sometimes tore apart the perfect world we forced ourselves into believing existed. 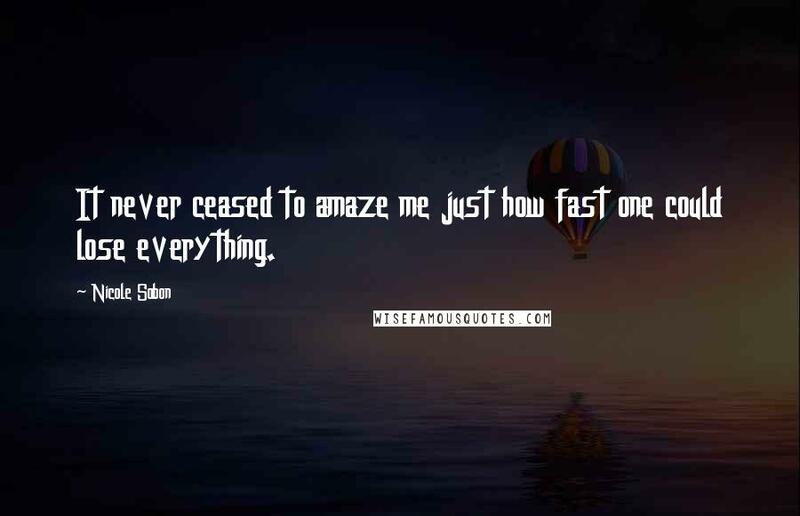 It never ceased to amaze me just how fast one could lose everything.